A relatively concise history of the Roman Empire, compared to Gibbon's Decline and Fall. some good analysis, and comparisons. Because he doesn't seem to know true Bible christianity his understanding and view of church history is definitely slanted in one particular direction. 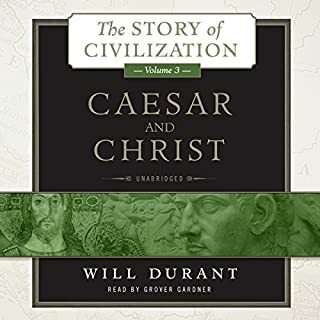 All in all a decent summary and overview of the Roman empire and its time. 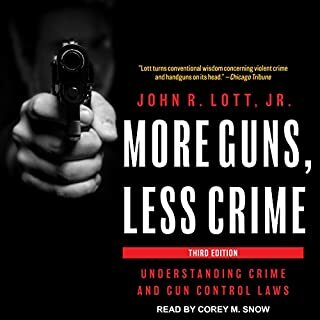 Written by: John R. Lott Jr.
On its initial publication in 1998, John R. Lott's More Guns, Less Crime drew both lavish praise and heated criticism. More than a decade later, it continues to play a key role in ongoing arguments over gun-control laws: Despite all the attacks by gun-control advocates, no one has ever been able to refute Lott's simple, startling conclusion that more guns mean less crime. Research appears to be excellent. Statistcal analysis seems sound. Explanations are clear. Responses to criticisms are objective and well worded.